The Pixel 3 and 3XL might be the worst kept secrets in smartphone history, but there’s finally no reason to sort through the dozens of leaks out there. Google’s next-gen Android flagships are official—here are all the details. 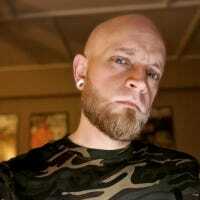 The Pixel 3 XL is big, badass, and notch-ified. At 6.3-inches, it’s the biggest display we’ve ever seen on a Pixel phone, though the overall footprint isn’t much bigger than its predecessor thanks to the edge-to-edge notched panel and mostly minimal bezels. Google also switched from a 16:9 aspect ratio to 18:9 for both of this year’s Pixels, which makes them a little taller and a little narrower—that will help their one-handedness. Under the hood, we get a marginal spec bump over last year’s model, with a Qualcomm Snapdragon 845 processor, though the RAM remains the same at 4GB. In a time when most manufacturers are jumping to at least 6GB for their flagship devices, this is an interesting choice. Available storage options will be 64GB and 128GB. Otherwise, one feature that Nexus users of old have greatly missed is making a comeback: wireless charging. Google was one of the first companies to adopt wireless charging in the early days but abandoned the feature with the aluminum-clad Nexus 6P. It’s great to see it finally coming back. Thanks, Apple! 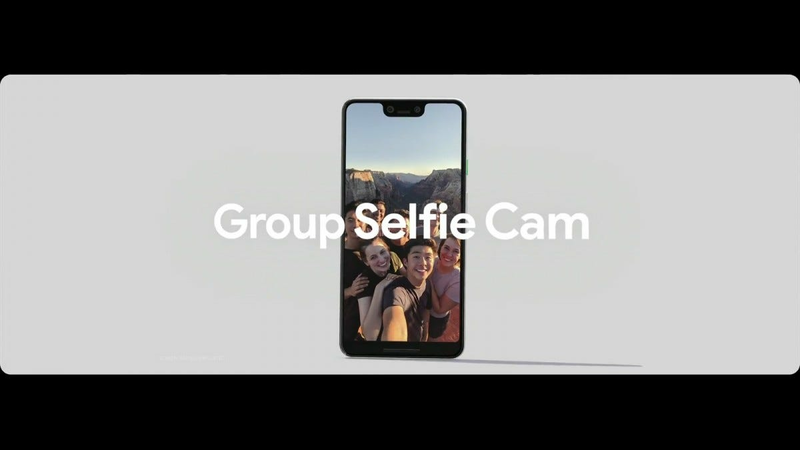 As expected, the cameras—both front and rear—have been improved on the new Pixels, with an improved interface and always-on Google Lens. 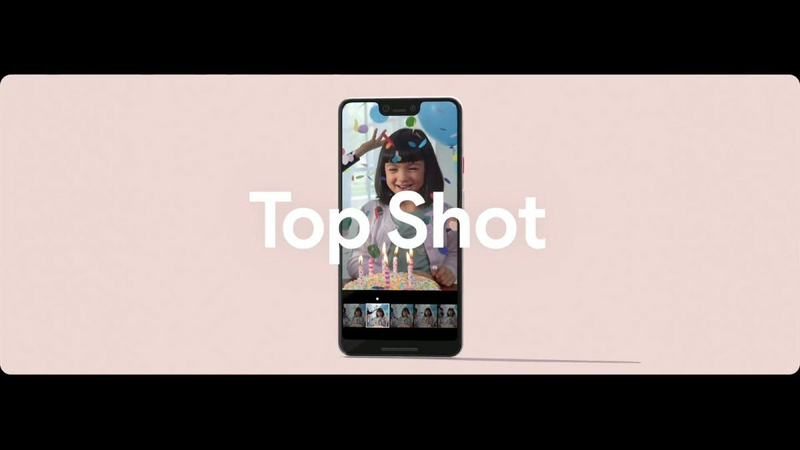 Both cameras also leverage machine learning with new features like Top Shot, a burst mode that automatically chooses the best one; Photobooth, which turns the phone into a Google Clips-like camera and automatically takes interesting pictures; Night Sight to improve low light photos without the need for flash; and Super Res Zoom, which again takes bursts photos and automatically merges them for a much more improved zoomed shot. There’s also a second front camera for wide-angle seflies without the need for a selfie-stick. 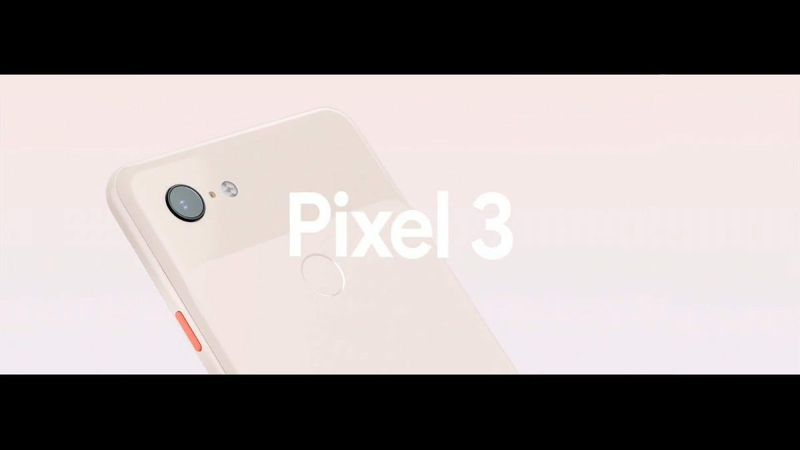 If you’re not into insanely massive phones or notches, the Pixel 3 may be the phone for you. Aside from the notch, it shares all the same specs as the Pixel 3, just in a smaller package. 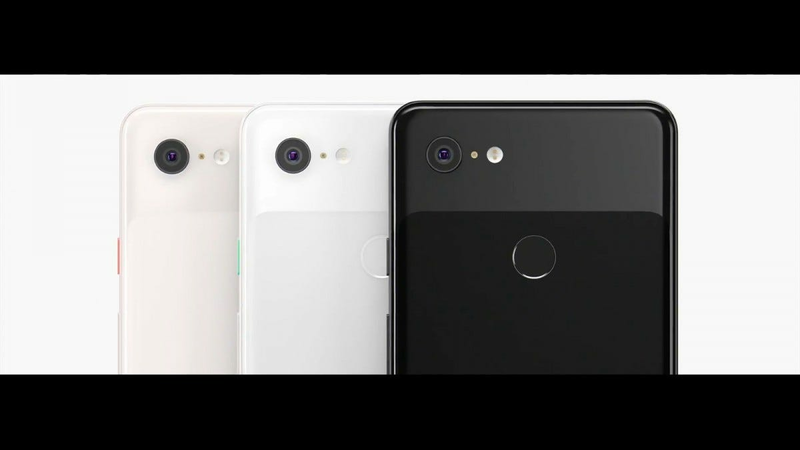 This year’s “small” Pixel comes with a 5.5-inch display—a half-inch increase over last year’s model. Like its bigger brother, however, it’s sporting an 18:9 aspect ratio, which means it’s taller and not as wide as previous models. In other words, despite having a larger display, it should be more manageable with just one hand. The overall aesthetic looks a lot like last year’s Pixel 2 XL, which is honestly a good look. Past that, all the other goodies are along for the ride: wireless charging, improved camera interface, and dual front-shooters to up your selfie game. 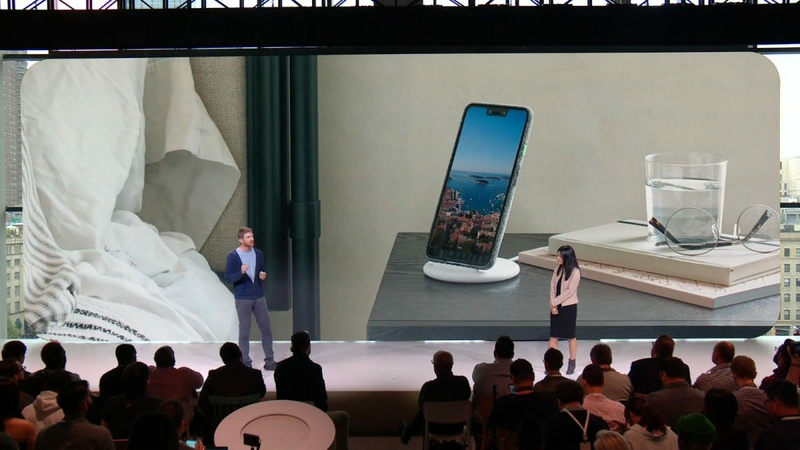 A wireless charging dock called Pixel Stand with the Pixel aesthetic will also be available for $79. Both phones are available for pre-order directly from Google and Verizon starting today, with the release on 10/18 starting at $799. When it comes to smart home gadgets and appliances there’s nothing quite as over the top as the smart fridge… where you’ll find big features, big storage space, and, naturally, big price tags. Here’s the top five fridges on the market in all their over the top glory. Subscription services are the in thing right now. With an increasing number of products solely available through subscription based platforms, it’s no surprise to see Microsoft join in via its Xbox Game Pass. But what is it, and do you really need it? We dig through the fine print so you don’t have to.